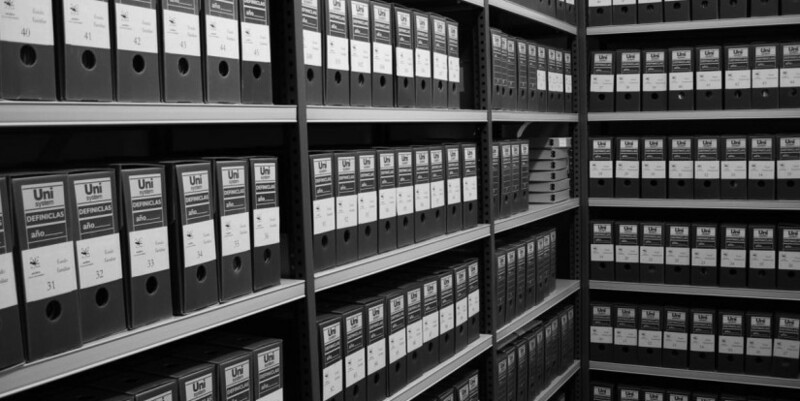 The Resource Library is a collection of selected research papers, monographs, theses, dissertations, and other resources on topics related to preservation history and archival best practices. Collected over the years, these high-quality scholarly works were created by independent researchers, academics, writers, and filmmakers. Supplementing these learning tools is a list of Archival Resources that grew out of a series of archival workshops to help small not-for-profit organizations active in preservation in New York City become better curators of their own records and history. These resources provide assistance in addressing various issues prevalent in small institutional or personal archives. We are always interested in featuring new resources on preservation history or archival best practices on our website. Email us to learn how you can get your work included in our Resource Library.